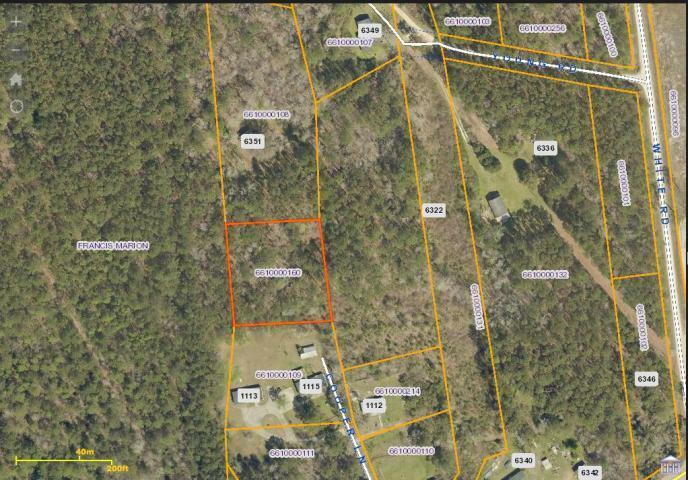 Nicely wooded one acre lot. This would be the perfect place to build your next home. This lot borders the francis marion national forest, which offers camping hiking, and a public boat landing for kayaking/boating. Located in the rural fishing town of awendaw, but only short drive to mt. Pleasant and the isle of palms. Don't let this one get away!